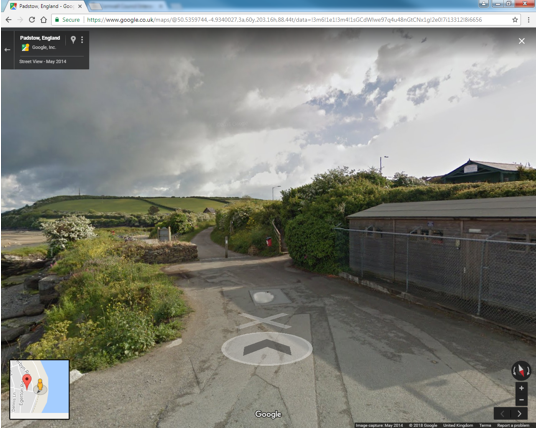 Kier Utility Services will be carrying out urgent work on behalf of South West Water to a chamber located on the Camel Trail near Porthilly View, Padstow. This will restrict but not stop access along the Camel Trail. The work is due to commence on Thursday 11th January 2018 and we have been advised that it will be completed within one day.